Social experiments have become a sensation on YouTube, and they've made us all think a little harder about our actions, especially when we think no one is looking. Sometimes it seems so easy to just keep the wallet you found or ignore the homeless person asking you for help. It's interesting to see who takes the high road and who does not. 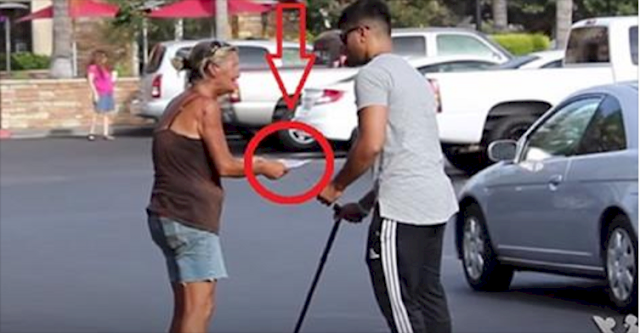 This social experiment is interesting because it shows both sides or the coin. The experiment is held in both rich and poor neighborhoods, testing people who live everywhere on the spectrum of affluence or lack thereof. The best part is when they find out they've been filmed making the wrong decision.